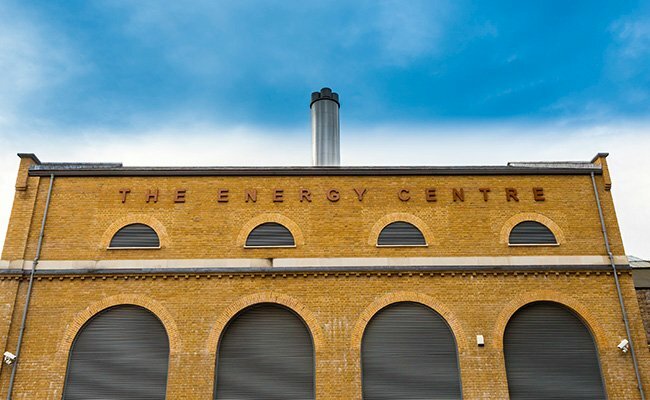 Vital Energi have been working on the Royal Arsenal Riverside Project since 2006 and we are delighted to announce the award of a new £4.9 million contract to design and build the energy centre which will see us continue our involvement with this fantastic Thames-side project. The new contract will see us design a temporary plant room to serve the development while enhancing the existing energy centre, perform building works and then install the new, low carbon energy system, in keeping with the projects evolving energy strategy. Vital will be working for the placemaking developer Berkeley Homes with SSE acting as the Energy Services Company. The finished energy centre will house a 1.2MWe CHP engine, with the infrastructure for a second 1.2MWe engine to be added later as the development expands. There will also be 4 x 3MW gas boilers, reuse of the 70,000 litre thermal store and HV and LV electrical design and control systems. The project sees Vital perform full architectural and structural design of the revised energy centre, which will include the creation of additional 2 levels within the existing building for future expansion. 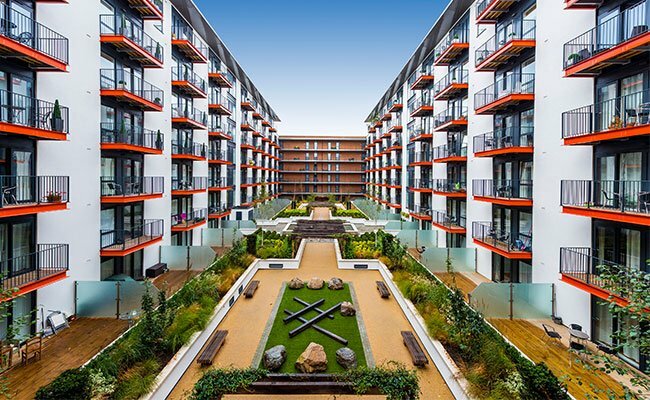 This contract follows the recent £1.9 million win of the mechanical infrastructure package for the 219 dwellings which make up the 10 storey Block D and 20 storey block C at the Royal Arsenal Riverside development.